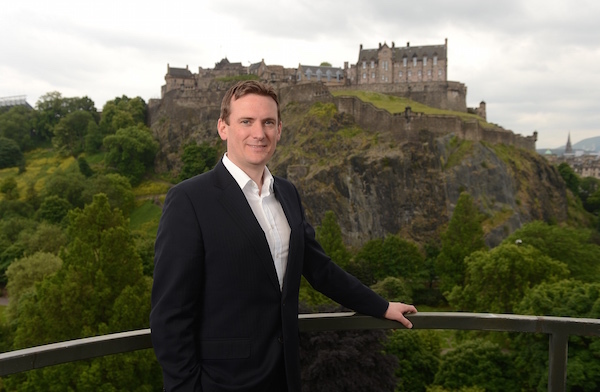 Edinburgh’s LendingCrowd is the only Scottish company chosen to join the prestigious Upscale programme, now in its fourth year. LendingCrowd, the fintech lending platform, is one of 30 fast-growing start-ups selected for the Tech Nation programme from over 100 applications. The LendingCrowd executive team will be coached over the next six months by some of the UK’s most successful entrepreneurs and company founders. Since launching in 2014, LendingCrowd has completed more than 570 loans and its total lending has exceeded £50m. 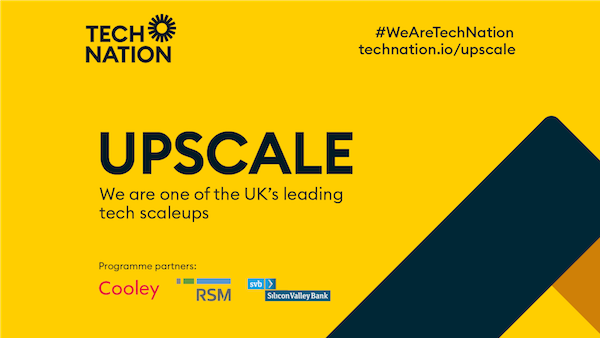 The Upscale programme is designed to help fast-growth tech companies to successfully navigate the challenges of growing to the next stage. The challenges that most concern these growing companies include hiring and retaining talent, maintaining culture while scaling and expanding into new markets. The Upscale companies are drawn from all sectors, with a fifth of companies in the fintech sector and another fifth that are e-commerce and marketplace. Half of the companies are business to business start-ups, while a fifth are business to consumer companies and 30% a hybrid of business to business and business to consumer. Coaches on past programmes have included Brent Hoberman, co-founder of Lastminute.com; successful investor and Lovefilm founder Saul Klein; One Fine Stay co-founder Greg Marsh and Lesley Eccles, founder of Scottish technology business FanDuel. Some of the insights that the team will learn can also be read in Upscale: the book, which features frank advice from some of the UK’s leading technology entrepreneurs and investors.